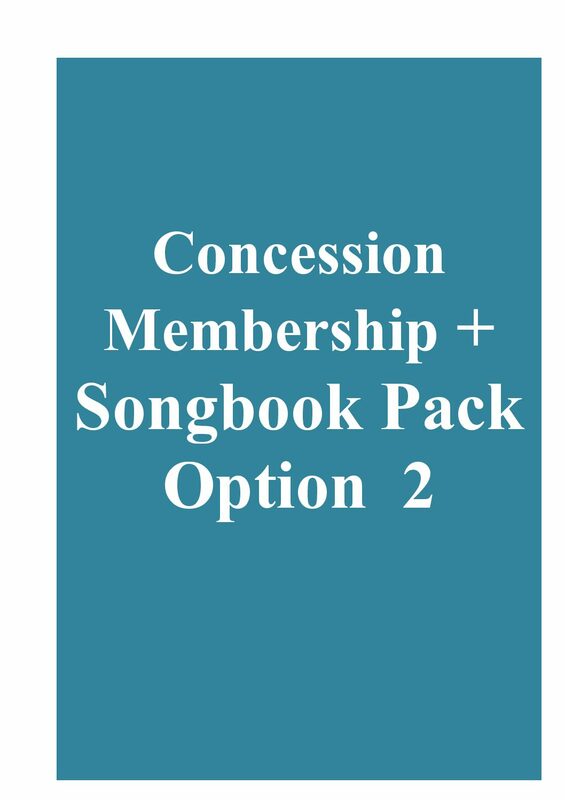 Sing Australia is based on a user-pay-principle. 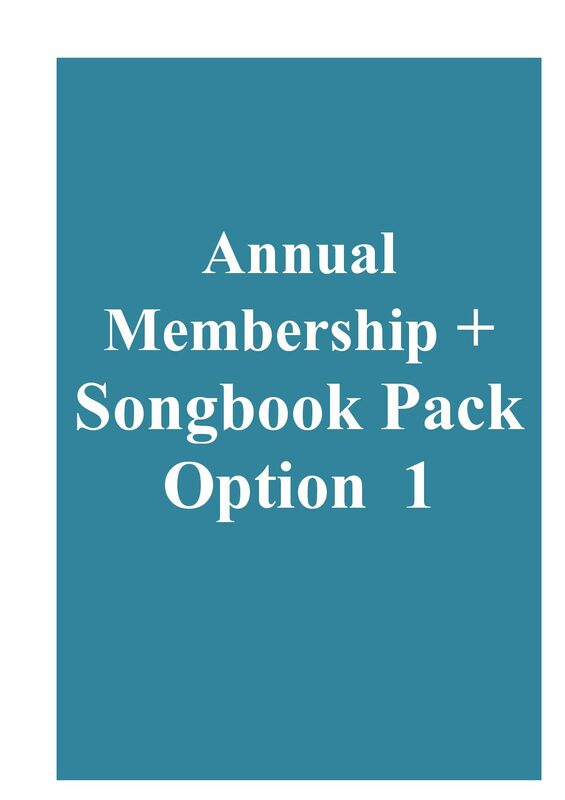 If you become a member of Sing Australia, you pay an annual membership fee, which is due 21 days from your first visit to a group rehearsal. 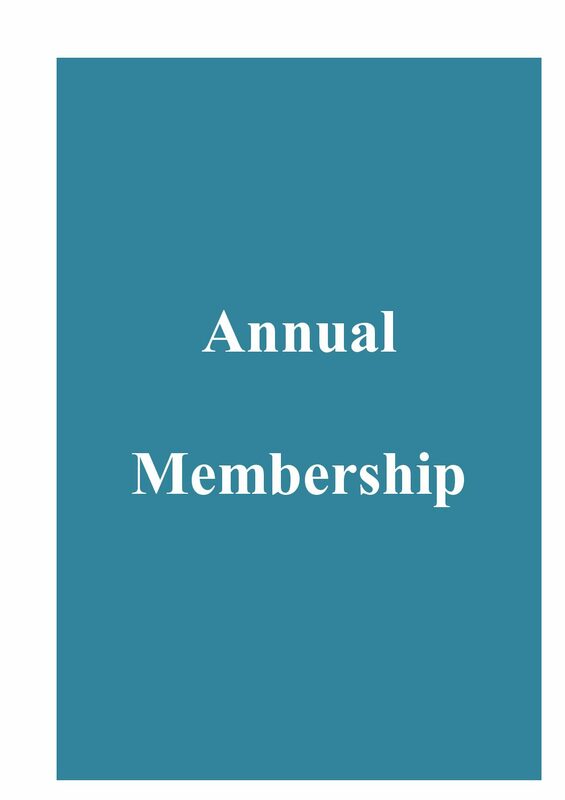 We offer a discounted membership for government aged pensioners, full-time students and specially assisted groups advised by Head Office. Your pensioner/student card number will need to be provided to be eligible to receive this discount. The annual fee covers the overall management of the network, a performance license for each group, the public liability insurance covering all groups for practices, gigs and performances and the copyright of the songs we sing.